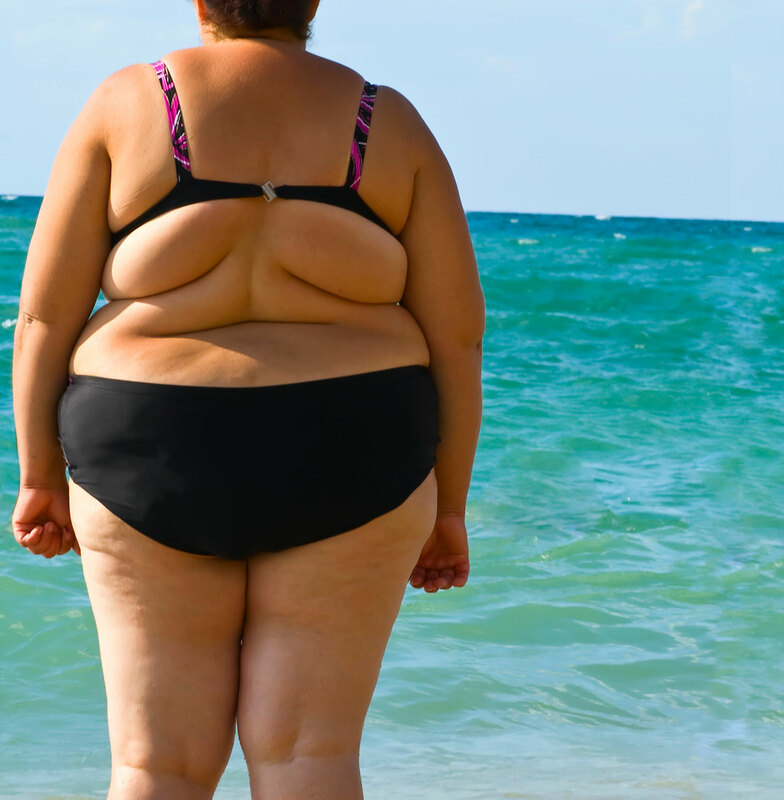 Untreated obstructive sleep apnea (OSA) is the major cause of the obesity epidemic. All over-weight and obese individuals should have a sleep test and receive continuous positive airway pressure (CPAP) treatment when the test is positive for OSA. Weight loss is easier to achieve and maintain when OSA is treated faithfully with CPAP.